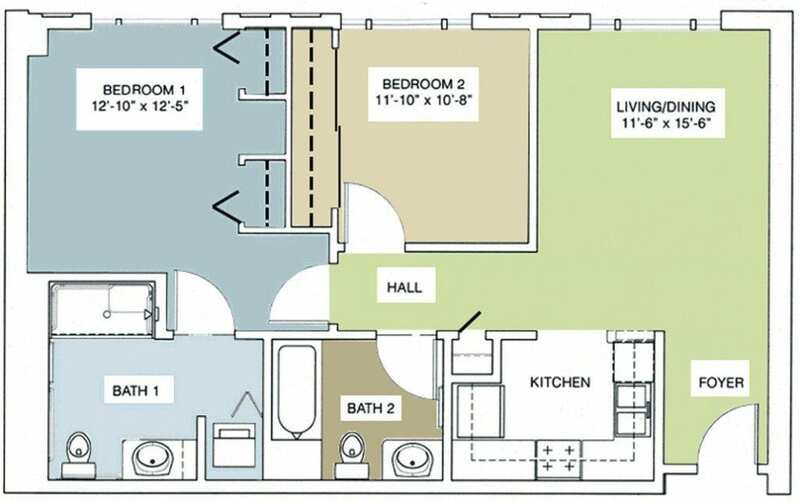 The following is a breakdown of the Forest Hill’s floor plan options available in different sections. From studios, to one bedrooms to two bedrooms or cottages, Forest Hill is certain to provide an option you desire. In our historic main building, the studio apartment features a spacious main room with closet organization and a private full bath. Located in our main building, our one bedroom floor plans feature incredible views of Monterey Bay and peninsula, renovated bathrooms, spacious closets and kitchenettes. Some apartments highlight the sweeping views of the bay with balconies. 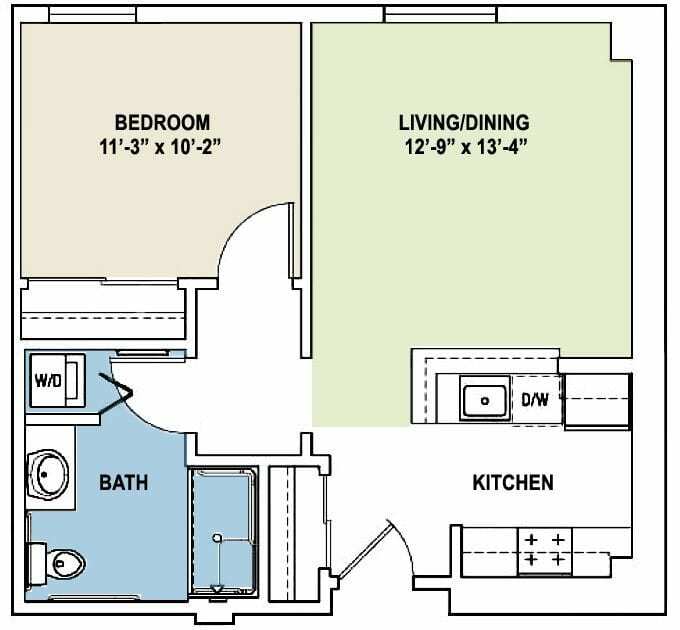 For those seeking a more manageable space with all the comfort of the standard one bedroom, the junior one bedroom floor plan offers a separate living space and freshly renovated private bathroom. Our two bedroom main building apartments offer breathtaking views of Monterey Bay from the main living area, a spacious master suite and an additional shared bathroom. A kitchenette opens up to the living room. 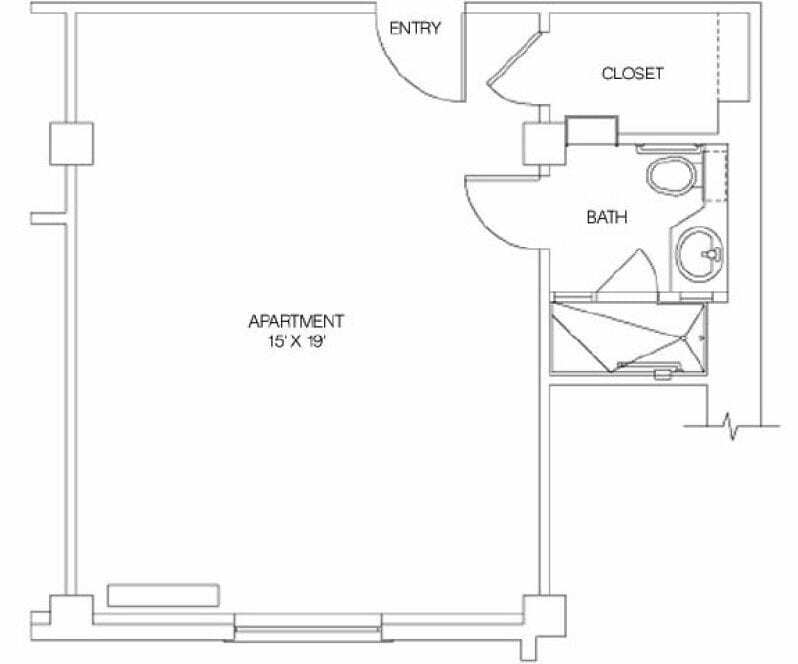 Our South Wing one bedroom apartments come with newly renovated bathrooms and kitchens. 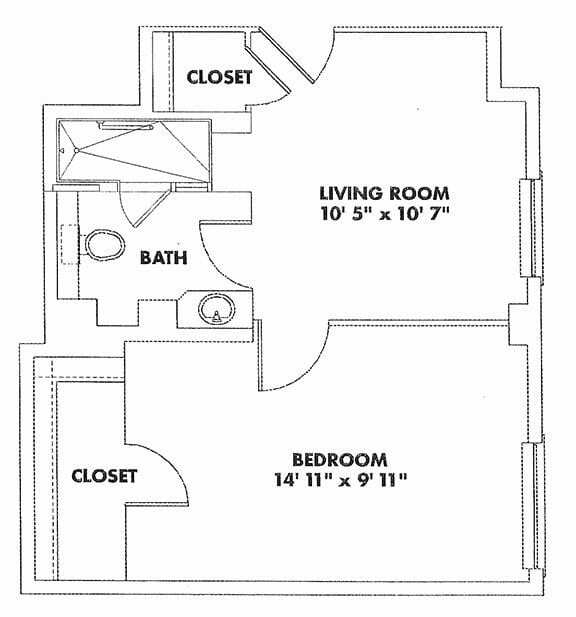 These units also include a washer and dryer, and organization systems in the closets. 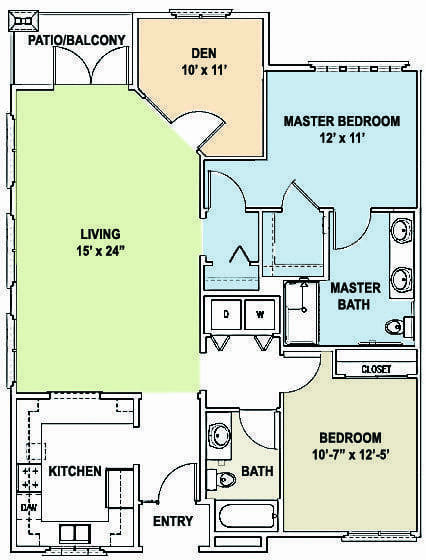 Large, combined living/dining rooms and renovated bathrooms are the main highlights of these floor plans. 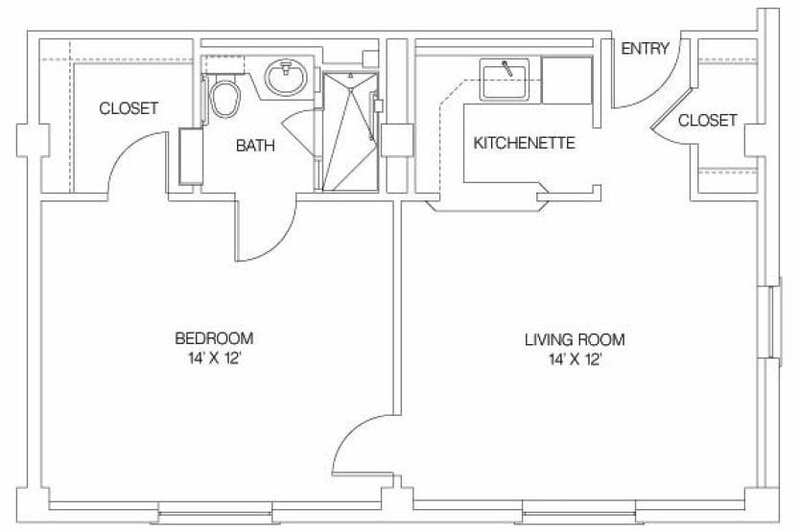 These one bedroom apartments also include a full kitchen and a washer and dryer for your convenience. 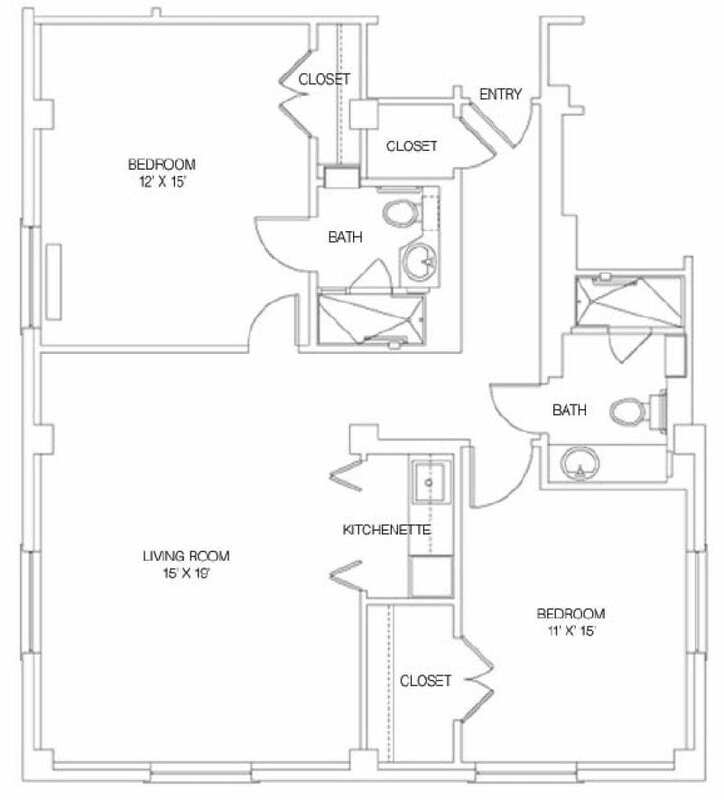 Our South Wing two bedroom, two bath apartments offer up a spacious private master suite, a newly renovated kitchen with plenty of counter space and a second bathroom just off the hall. 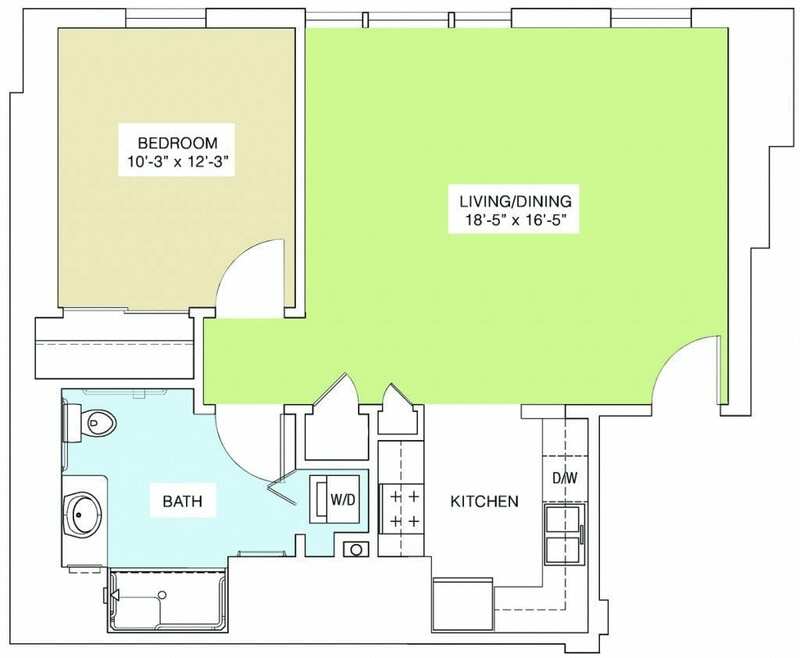 Available on both the first and second floors, the one bedroom cottage units include a large master suite with a walk-in closet, separate living and dining spaces, a spacious kitchen and its own washer and dryer. 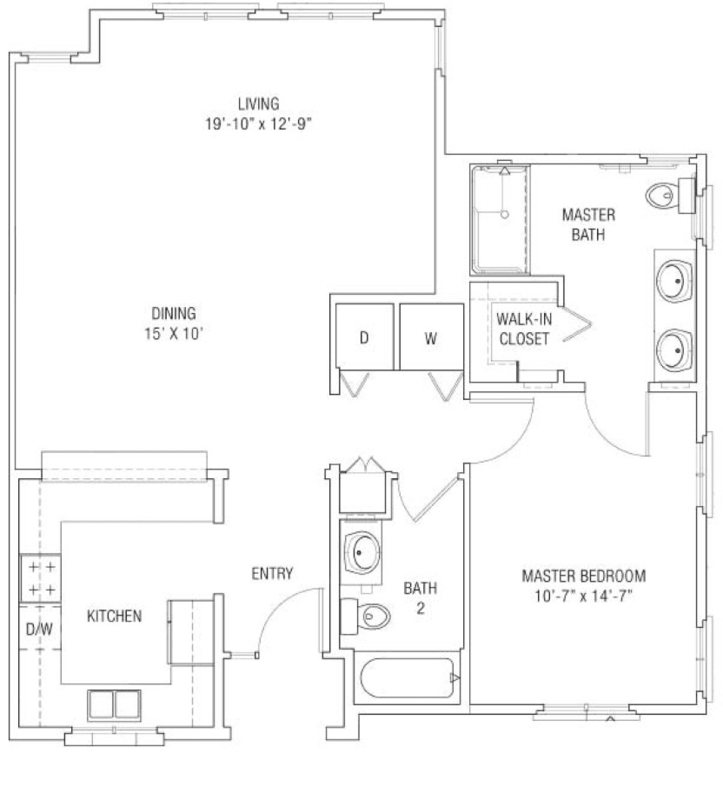 The two bedroom, two bathroom cottages are the full package – spacious master suite, washer/dryer, open living room with a separate den and fully outfitted kitchen. 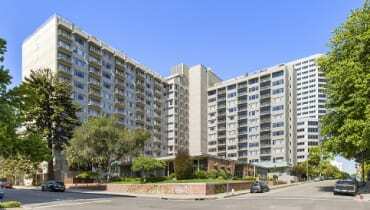 The first floor units include a patio off of the living area while the second floor units have their own balconies.